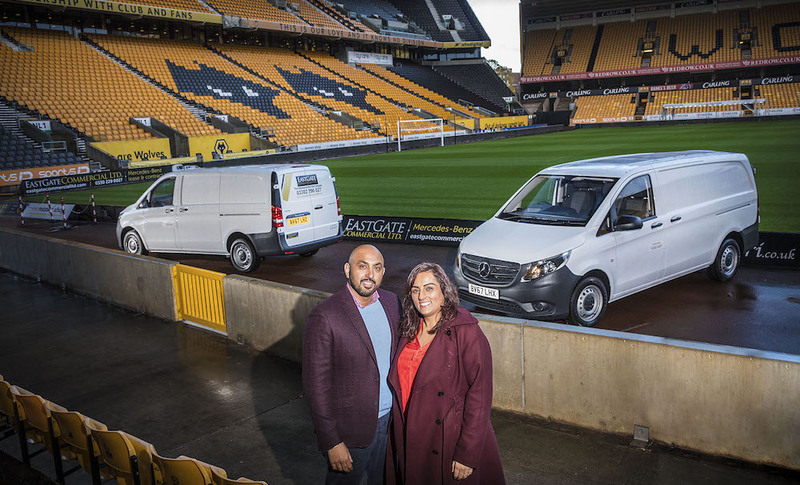 No fewer than 130 stars are aligned for vehicle rental start-up Eastgate Commercial Ltd, in the shape of a new fleet of Mercedes-Benz vans. The Wolverhampton-based business is determined to set itself apart from the crowd. “That means offering only the finest vehicles available on the market, which is why we are a 100% Mercedes-Benz operation,” said Sales Manager Buta Singh, who is running the new venture with his sister Baljit Johal. Eastgate Commercial Ltd’s new vans are all Long-bodied Vito 109 CDI models, and powered by advanced, 88 hp 1.6-litre engines that offer returns of 45.6 mpg in the combined cycle and drive the front wheels. 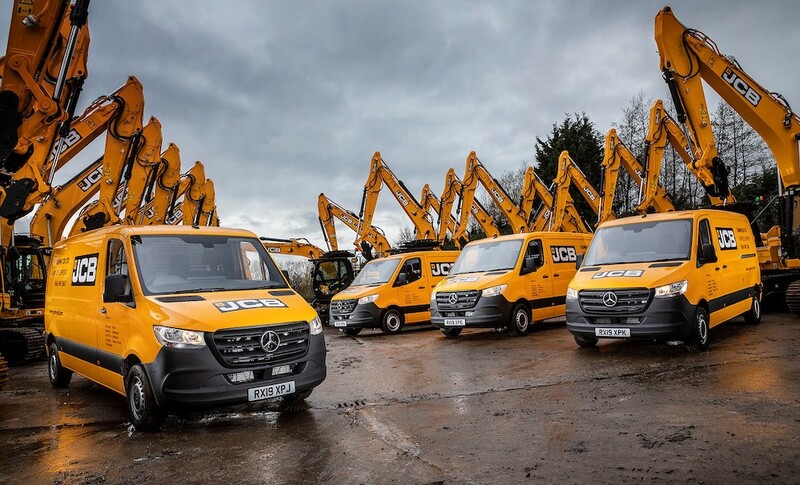 They are the subject of a contract hire agreement with Daimler Fleet Management UK. Like all Mercedes-Benz vans, Eastgate Commercial Ltd’s vehicles came with three-year, unlimited mileage warranties, and free MobiloVan 24-hour roadside assistance – in the unlikely event that a vehicle is off the road due to mechanical failure, a replacement will be provided. “It was the undeniable quality of the vehicles, coupled with the promise of unbeatable customer service from Daimler Fleet Management, that convinced us to go ahead with this venture,” revealed Mr Singh. 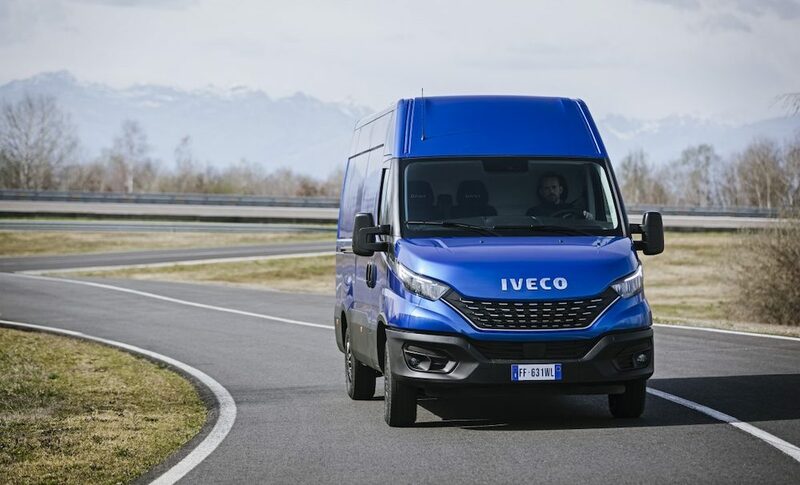 Since taking delivery of its first 130 vehicles, Eastgate Commercial Ltd has already placed a second order for a further 100 Vito 111 CDI vans which will be supplied by Liverpool-based Dealer Roanza Truck & Van. As part of its drive to support its new customer, Roanza Marketing Manager Gia Foster is helping to manage the company’s website and supplying a range of branded promotional materials. Buta Singh attended the latest Mercedes-Benz VanExperience Live showcase at the Millbrook proving ground, in Bedfordshire, earlier this year. He met Mercedes-Benz Vans Managing Director Steve Bridge and some of his senior colleagues, and put down a deposit on a new X-Class, the hotly-anticipated first pickup to wear a three-pointed star, which arrives in the UK early next year. 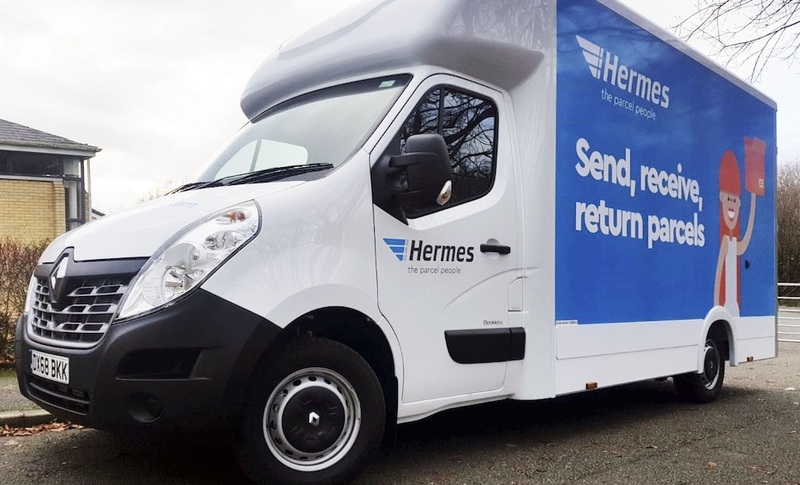 The first 130 vans were allocated to customers prior to arrival – most are now at work with sub-contractors who deliver for home shopping giant Amazon. Their rear doors bear Eastgate Commercial Ltd’s name and a telephone number, which any member of the public can call if the vehicle is being driven irresponsibly. Buta Singh and his colleagues then have the option of remotely disabling the vehicle to prevent it travelling any further.